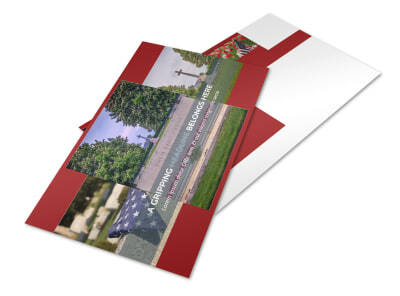 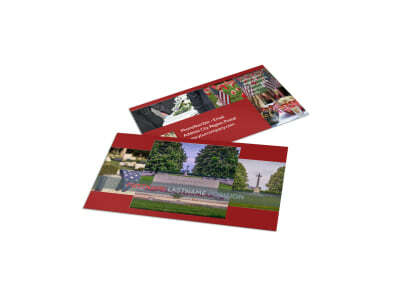 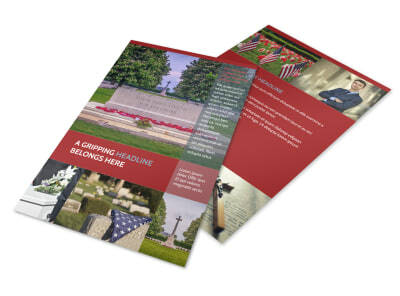 Customize our Memorial Services Brochure Template and more! 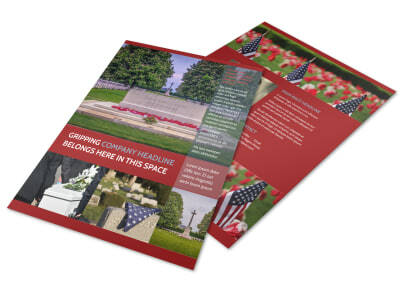 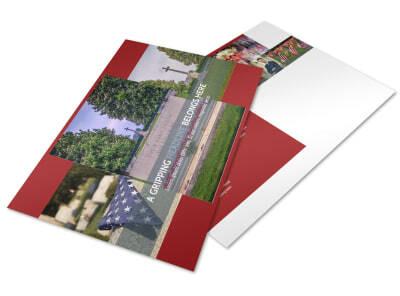 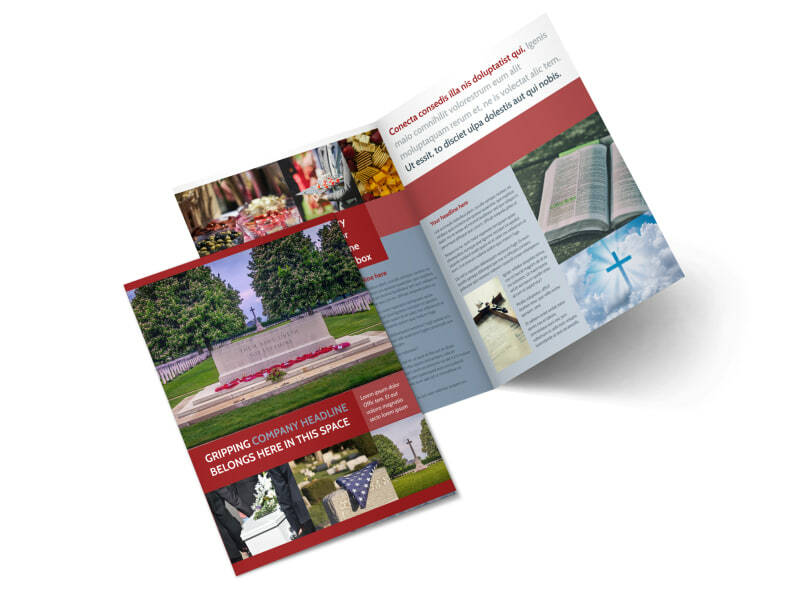 Let families know what you offer with memorial services brochures customized using our online editor and templates. 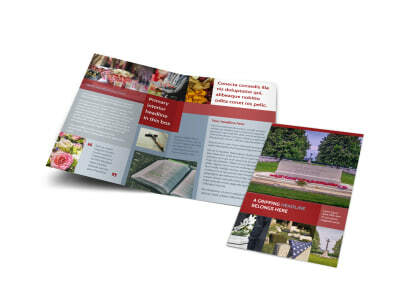 Use your brochure to detail burial, cremation, and memorial services, rates, packages, and more. 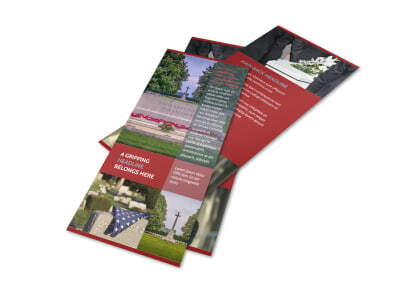 Give families options they need to make important decisions and add comforting words and photos to show that your facility provides the care that the deceased requires. 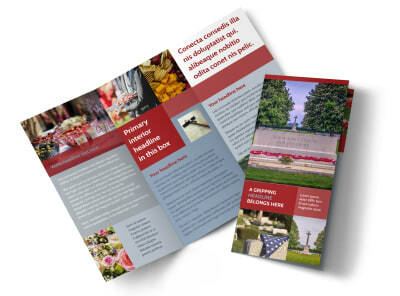 Plan your brochures now, and print them instantly from your location for immediate use.